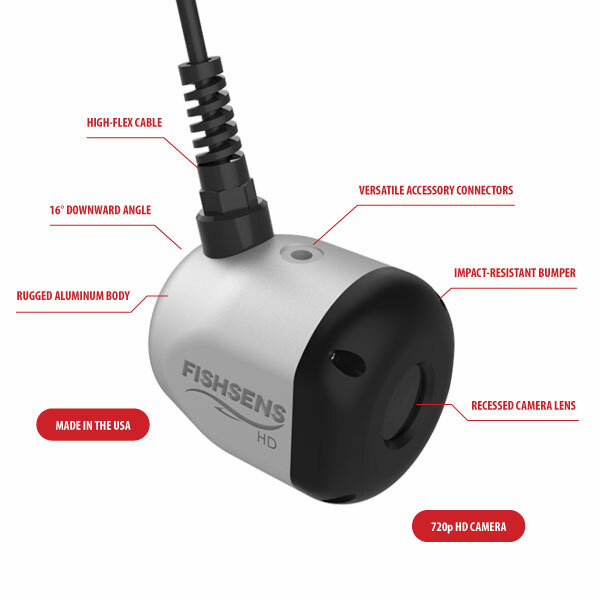 SondeCAM HD is a powerful underwater camera ideal for fishermen of all levels, fishery managers and researchers looking to profile submerged structures and identify fish habitat and species. The camera features the latest low-lux image sensor for clear color, high definition visuals in various light conditions. 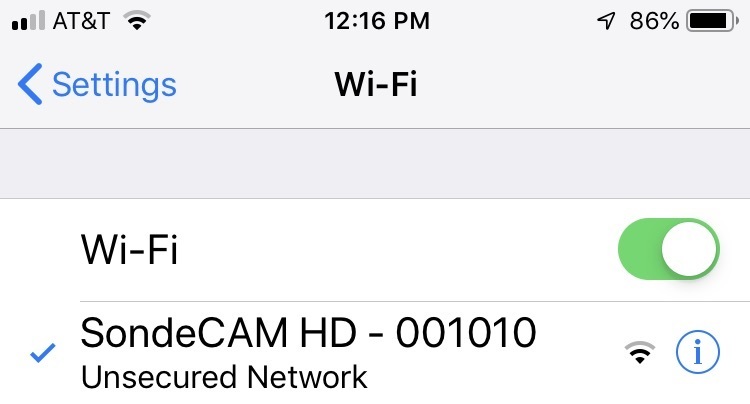 An integrated WiFi module allows for streaming on mobile devices using the complimentary SondeCAM App. 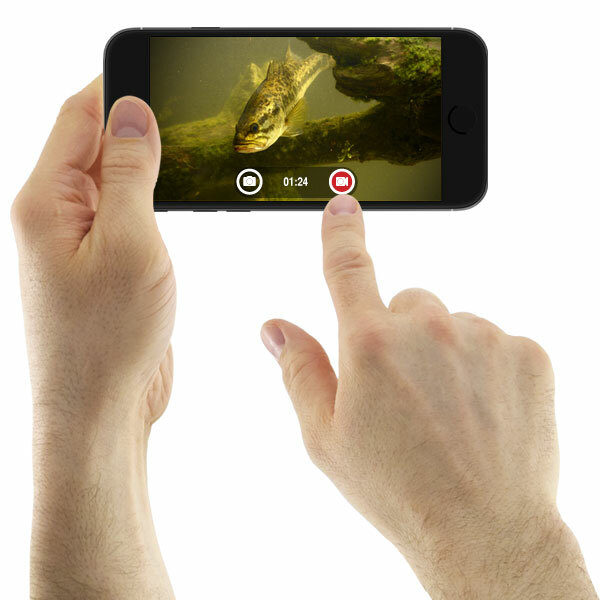 Underwater video is viewed in real time, recorded and shared directly on any supported smartphone or tablet. Optional accessories include a flashlight kit and a variety of pole and rail mounts. All video captured using SondeCAM HD and either IOS or Android smartphones. Click on the list to view other videos. Feel free to send us your SondeCAM HD videos. 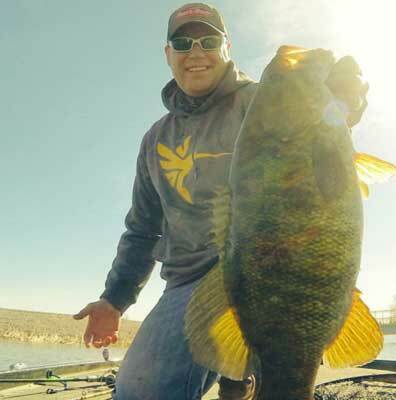 If they are used on the website, we will send you FishSens gear. 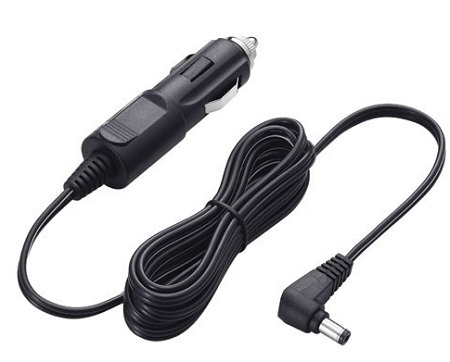 Connect SondeCAM to a 12V supply – boat battery, cigarette lighter socket or portable power pack. Select SondeCAM HD on your smartphone settings. Download and open SondeCAM App. Live video will be displayed with options for recording or taking still images. It’s that easy! Enjoy SondeCAM and exploring underwater. 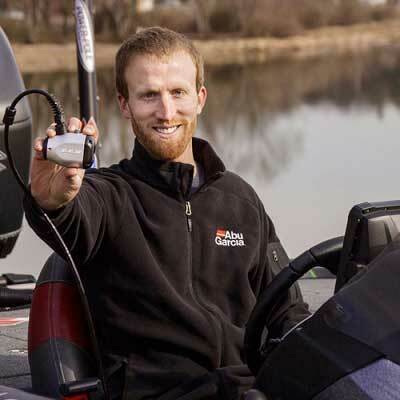 With a direct video connection, action beneath the surface is displayed directly on Lowrance, Raymarine, Garmin and other fishfinders or streamed to smartphones with integrated WiFi. The boat battery powers the system. Just connect power and drop the camera. A mobile app records video and takes still photos. Now the footage of a lifetime is easily saved directly to a smartphone. Instantly upload it to Instagram, YouTube and other social media platforms. Clear color visuals capture the dynamic underwater environment in high definition. The HD camera is protected by a high-impact lens. Experience every moment in fast motion and lifelike clarity. SondeCAM HD is protected by a marine-grade, anodized aluminum body. Its cable features an abrasion-resistant polyurethane jacket and a high-flex design with flex fittings at each end to reduce strain, vibration and to extend cable life. 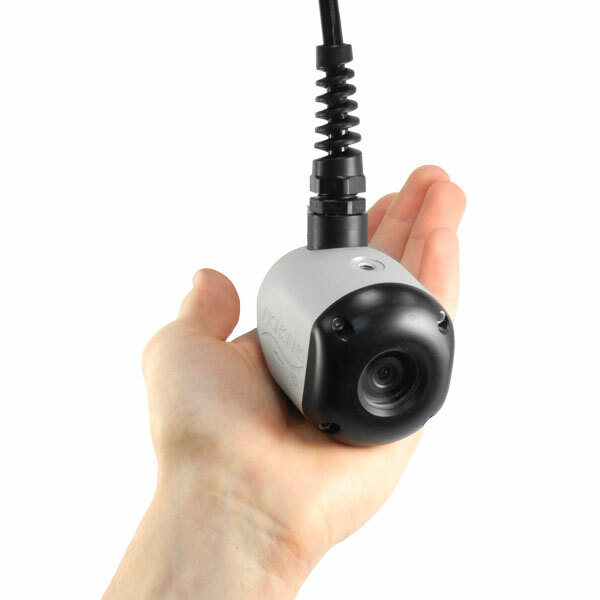 SondeCAM HD is streamlined so that it's easy to deploy, retrieve and store. The camera is only 3.5 inches long and just 2.8 inches in diameter. The topside WiFi module has a diameter of 1.4 inches and is 2.8 inches long. A standard 50-foot cable supports shallow or deep deployments and is easily stowed. "SondeCAM HD is the real deal. Making underwater videos has never been easier and high-def really brings everything underwater to life." 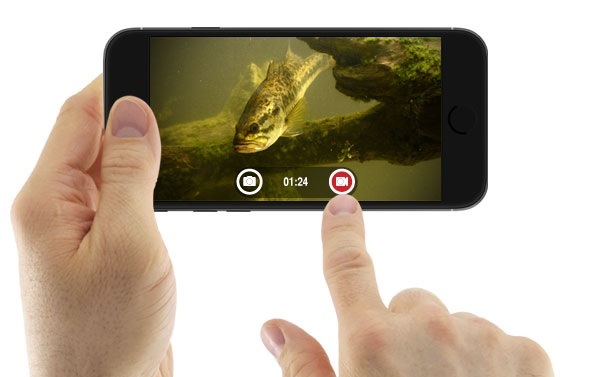 "Bassmaster Elite Series Angler, Fishing Guide, Adventure Sports Enthusiast"
"The SondeCAM HD app makes it easy to stream and share underwater footage whether you're in a boat, on a dock, or on the ice — there's no limit to where the SondeCAM HD can go." 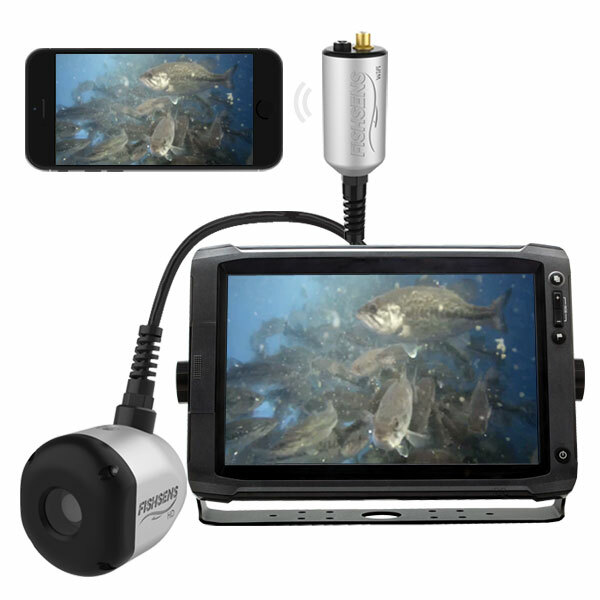 "Fisherman, Hunter, Great Lakes Researcher, Food Web Specialist"
"The ability to view live video on tablets, smartphones, and sonar/gps head units makes SondeCAM HD the most versatile underwater camera on the market." 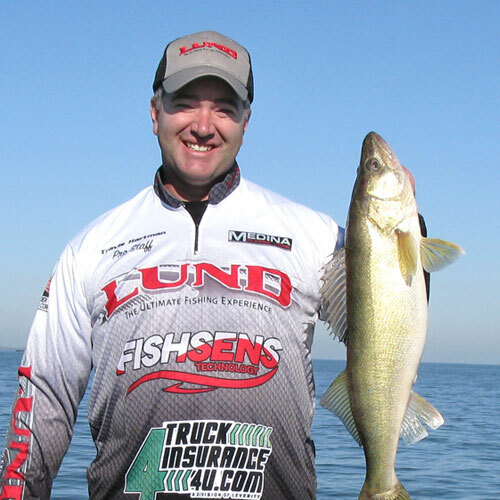 "Walleye tournament angler, Charter Captain, Fisheries Biologist"